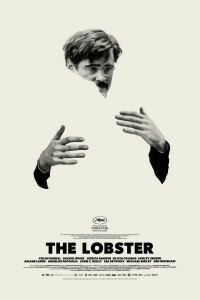 The Lobster is a story about love, without being a conventional love story. It observes the ways and reasons certain people come together to form couples, while others don’t. It is a story about the terrifying effects of solitude, the fear of dying alone, the fear of living alone and, above all, the fear of living with someone. Forcing ourselves to like someone is one kind of suffering; trying to find someone we really like is a different sort of suffering. The Lobster tries to discover synonyms for love in words such as fear, norms, deadlines, matching, synchronicity, naivety, prosperity and lies.